Let's celebrate 2012 with drinks and shopping! Atlantic Station, here we come! We'll leave the office at 4:30pm and meet at Rosa Mexicano for drinks and apps. 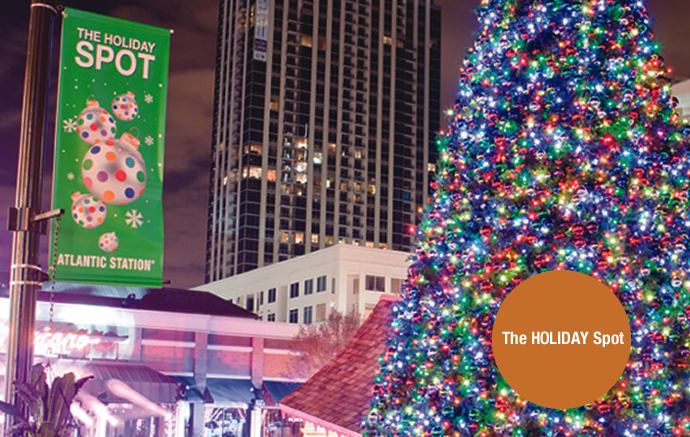 Then we'll break for shopping in your choice of the many Atlantic Station stores and boutiques. Take a look at the list and make your gameplan! We'll finish the night with a drink at Meehan's to show off our score.